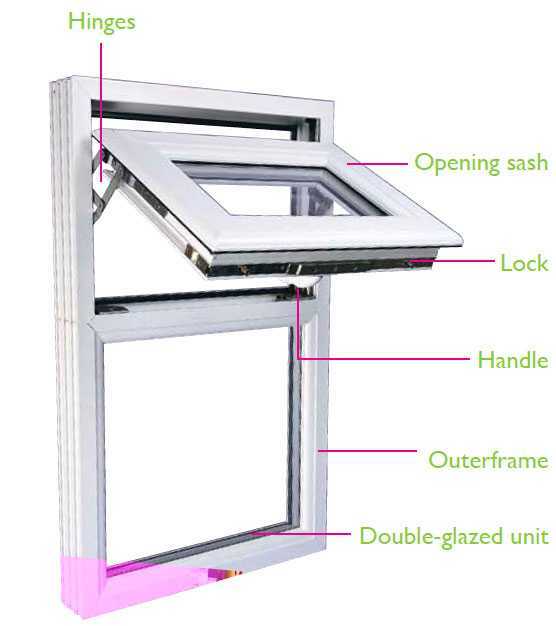 If you live in Widnes and have a faulty upvc or aluminium window, it doesn’t mean you have to replace the whole window. You can potentially save £000s by changing just the glass, faulty handles, broken locks or damaged hinges. We carry out all types of Window repairs in Widnes. There can be many common problems with your windows – the glass can become steamed-up, locks can stick, handles can become loose & hinges can become damaged. But what’s surprising is that all these problems can be fixed quickly and without spending a fortune with our low cost window repairs..
With over 40 years’ experience in the glazing industry; WindowGeeks offer you a cost-effective repair solution; with no pressure sales and the potential to save you hundreds of pounds by fitting quality replacement components as an alternative to replacing all of your double glazing. We are local and based in Widnes too. What makes up a window? Some Wdnes window companies will often persuade you to change the whole window or door because a repair isn’t always their most cost effective solution. But that could cost you hundreds or sometimes thousands of pounds. 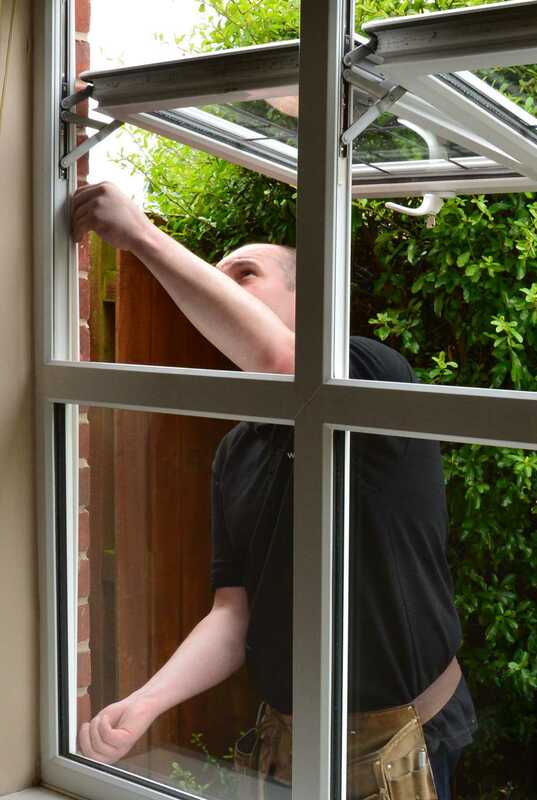 Wherever possible Window Geeks provide a high-quality, cost-effective alternative to replacing a whole window or door that has a failed glazed unit, broken handle, lock or hinge. We can replace a glazed unit from as little as £35 including VAT, installation and 10-year guarantee. We offer a FREE “No obligation” quotes; there are no minimum order values like other companies and there are no credit card charges either if you want to pay that way. So if you live in Warrington and have steamed-up windows, broken handles, hinges or locks, call us now for a FREE survey on 0800 5 118 007 or use the contact form to get in touch here. I phone window geeks and asked them to replace my misty door panel in my French doors, it was ordered and replaced by Aron. He did a fantastic job my window was clear again. No mess left and he cleaned the new window as well. I would recommend them to anyone. Bedroom window jammed open on ventilation lock ….no one interested in fixing it until I spotted Window Geek van and rang them. Efficient from start to finish…..great service excellent price….extremely pleased customer….most certainly recommend them.